BEND, Ore. — A six-week transition period did not help wearers adjust to «maximal» running shoes, indicating that increased impact forces and loading rates caused by the shoe design do not change over time, a new study from Oregon State University — Cascades has found. Funds for the study came from Oregon State University — Cascades. 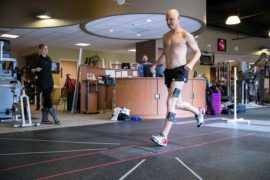 The FORCE Lab specializes in studies aimed at preventing injuries to athletes. 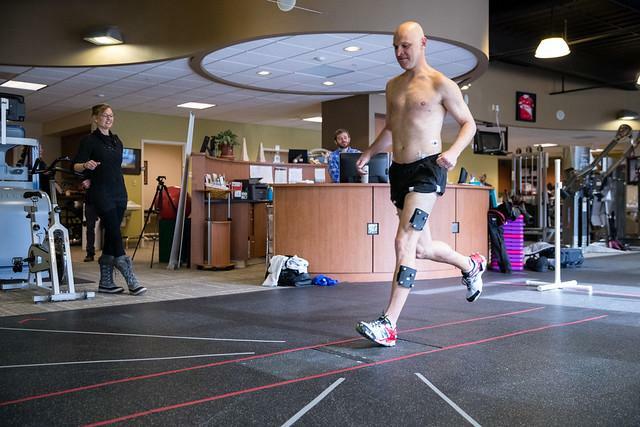 It is a partnership between OSU-Cascades, Therapeutic Associates-Bend Physical Therapy, The Center for Orthopedic and Neurosurgical Care and Research and The Center Foundation.